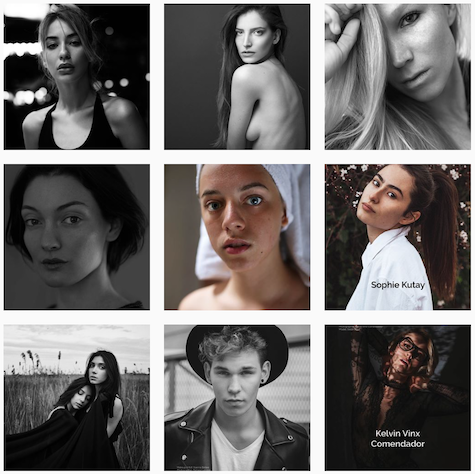 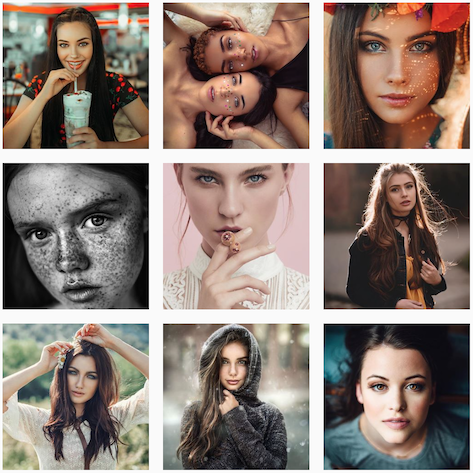 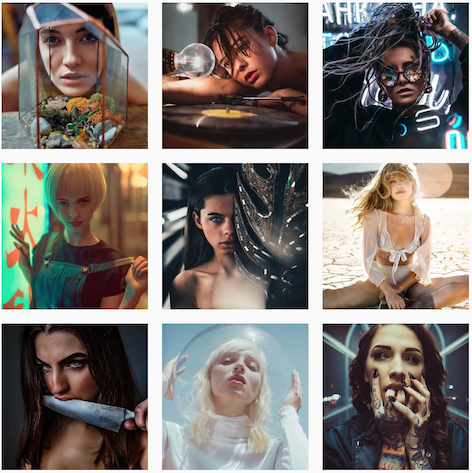 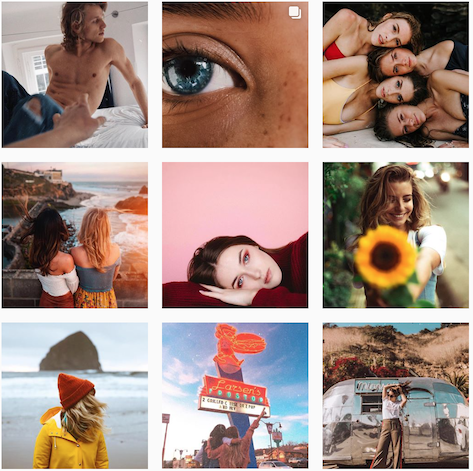 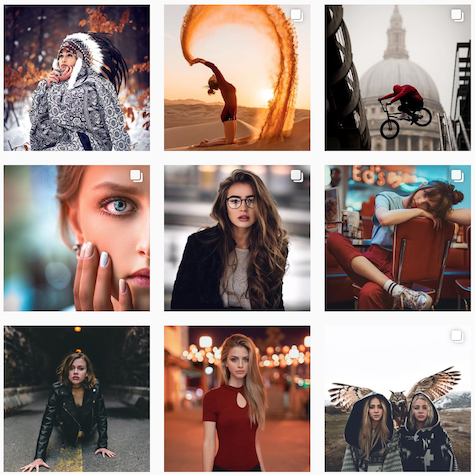 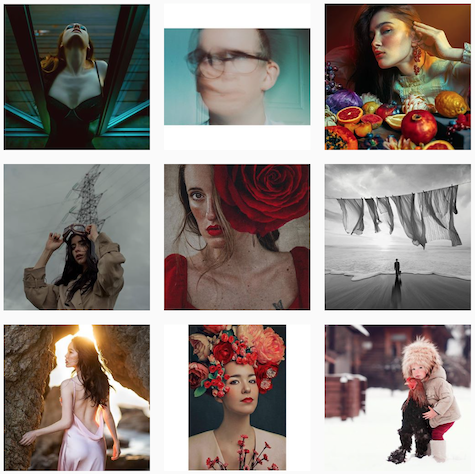 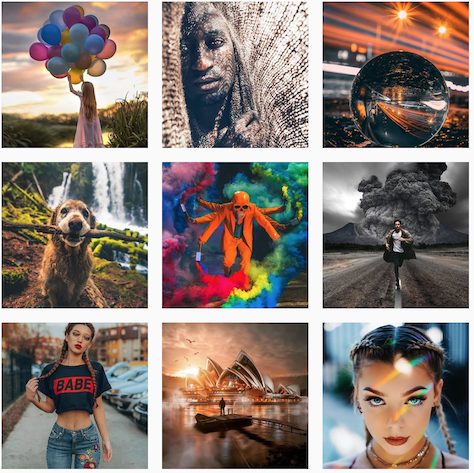 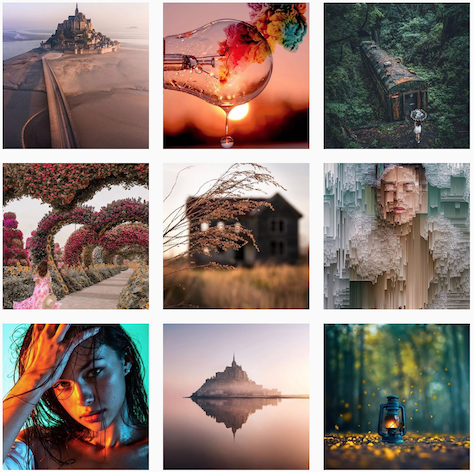 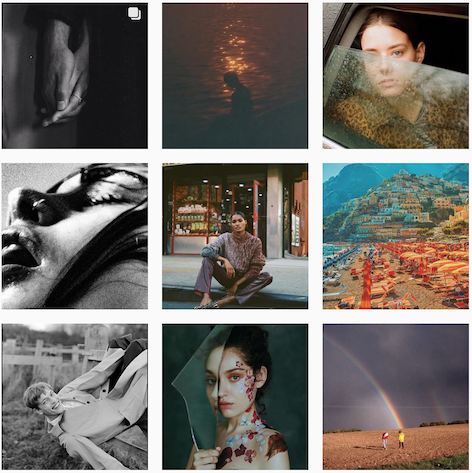 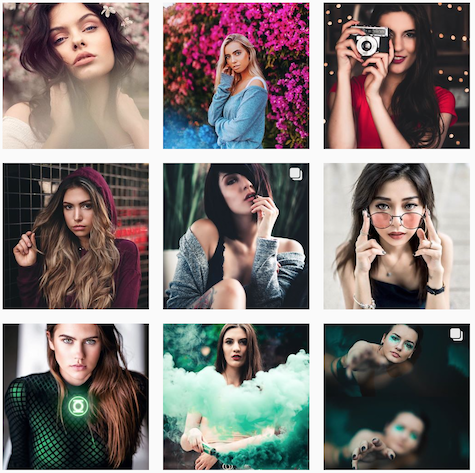 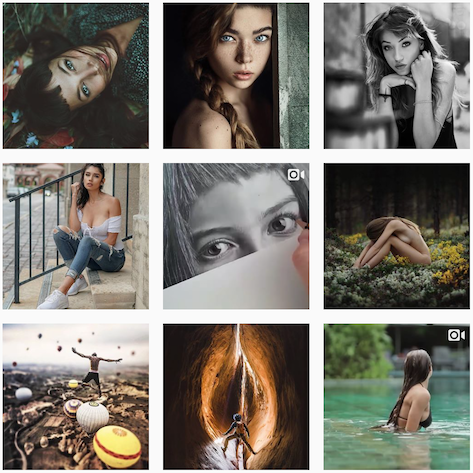 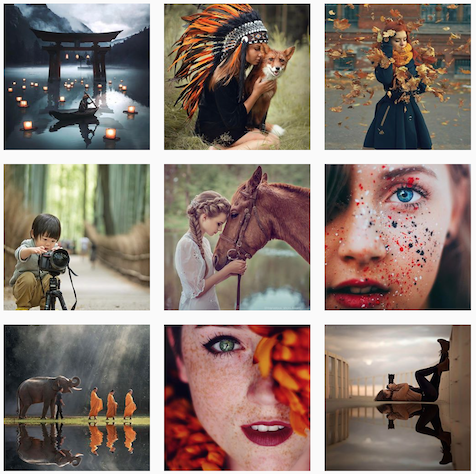 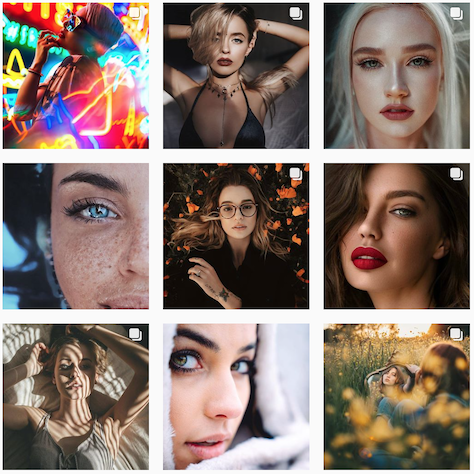 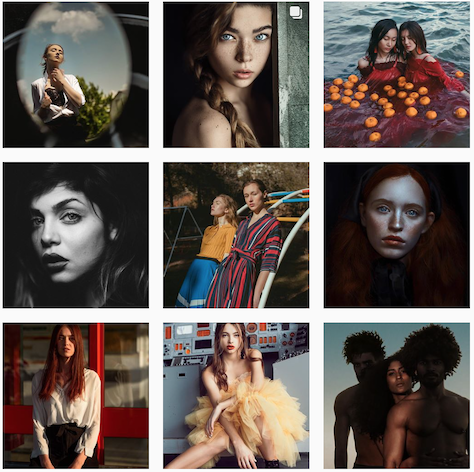 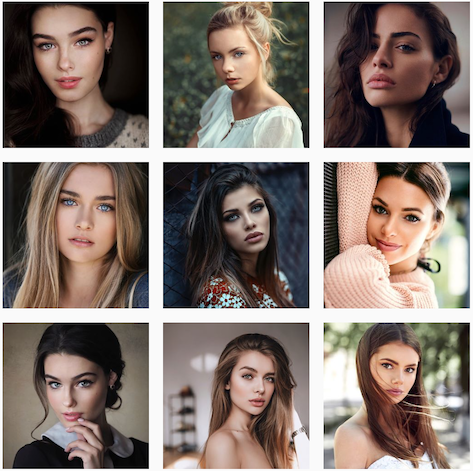 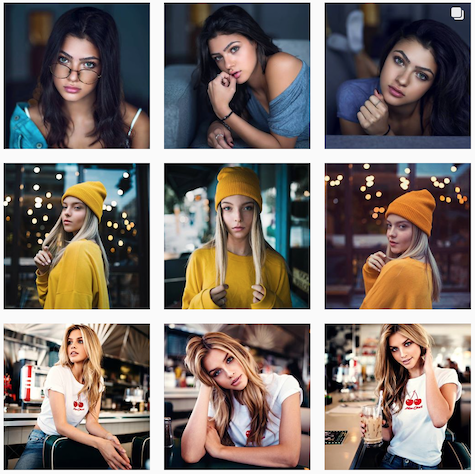 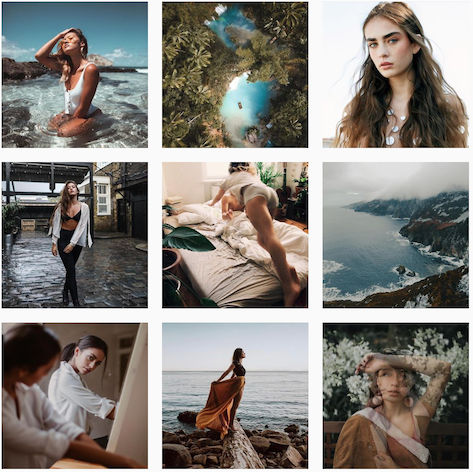 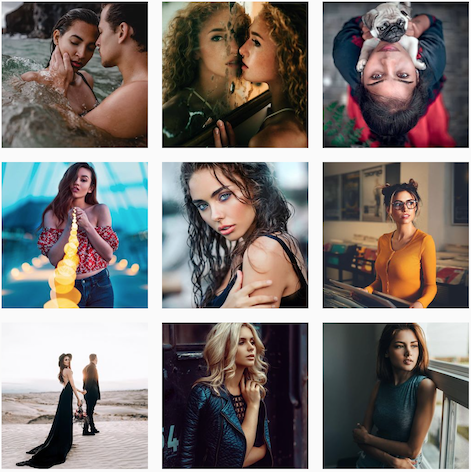 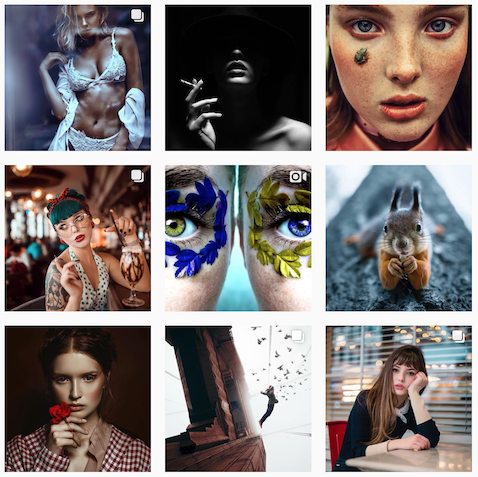 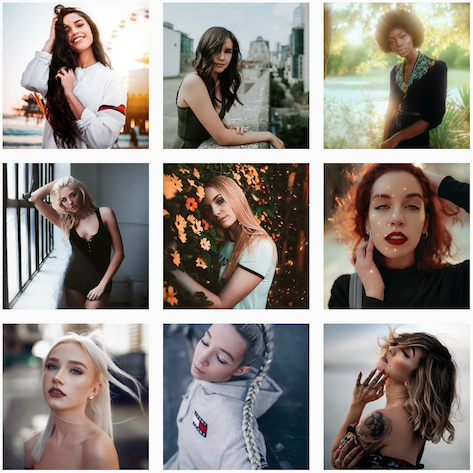 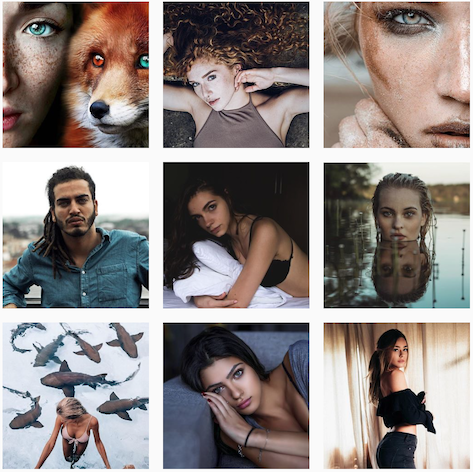 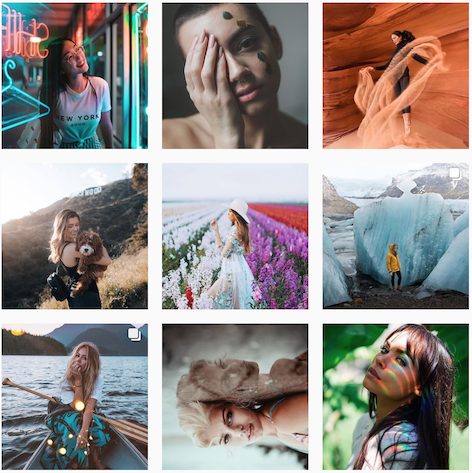 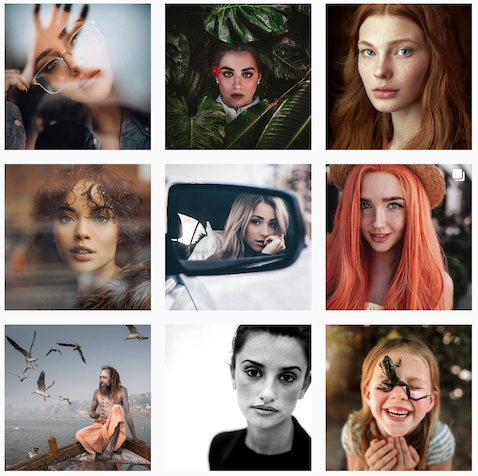 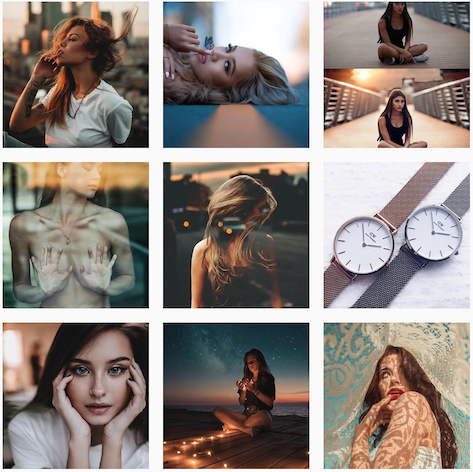 As Portrait is one of the most popular categories on Instagram, we've dedicated a separate page to showcase the Portrait Feature Accounts. 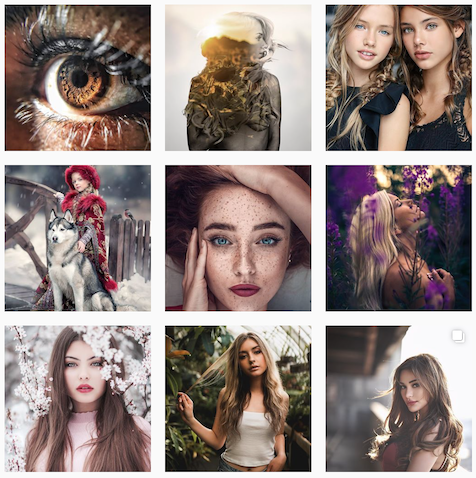 Just like with hashtags, it's usually best to tag a mixture of big and small accounts as opposed to only tagging the biggest ones. 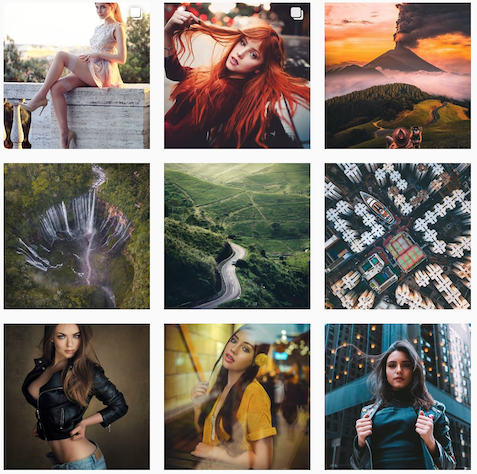 A lot of feature accounts follow each other and sometimes even are moderated by the same people, so being featured by a small account can get you noticed by a big one. 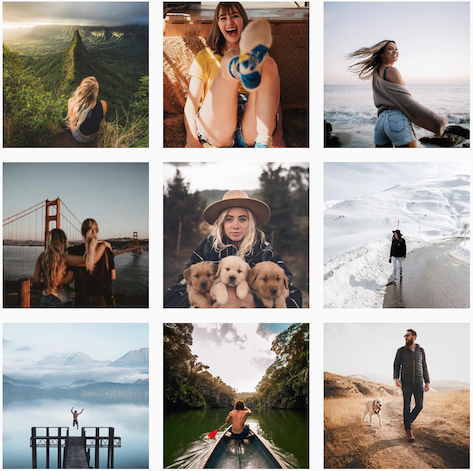 Make sure to tag accounts that are closest to your photography in style. 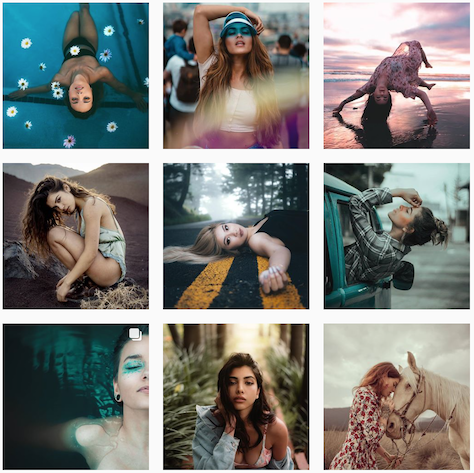 Have a look at the gallery previews that we have here and consider which color schemes match your gallery the best. 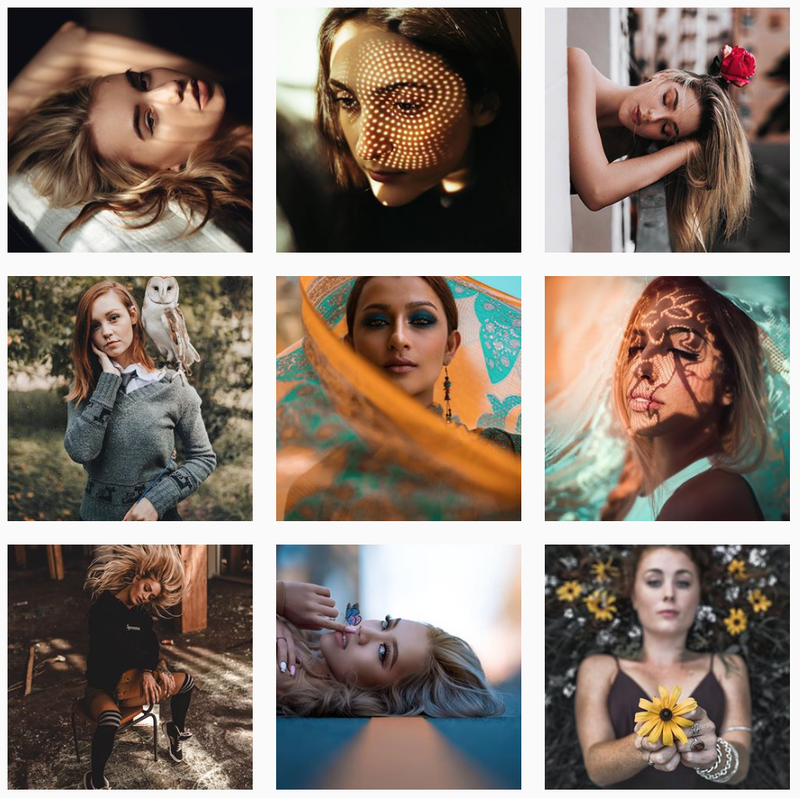 Below is the list of 100+ Portrait Feature Accounts which can all be accessed along with hashtags through our free app.